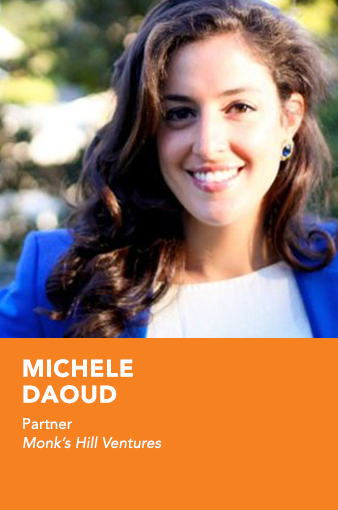 Michele has a decade of experience in technology and operations, having worked in Silicon Valley, Europe, the Middle East and Southeast Asia. She was an early employee and Director at Udemy in San Francisco where she led content acquisition and strategy and helped grow Udemy into the largest online education marketplace. Prior to that she worked at Google on new products & services overseeing display advertising platorms for Europe and North Africa. She was also a strategy consultant for telecom operators in the Middle East and Africa with Oliver Wyman. Michele is a Mechanical Engineer by training and has an MBA from Stanford University.